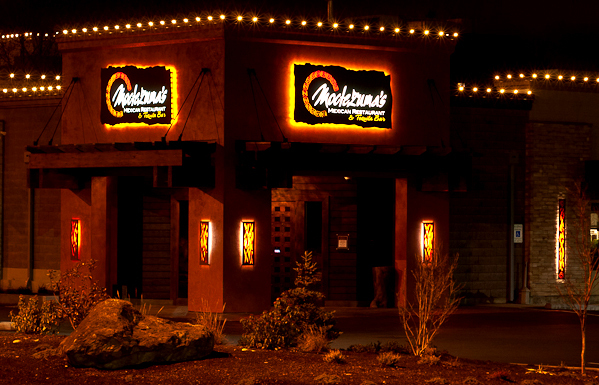 Many guests have relished in the way they are treated like family when dining at Moctezuma’s. Each member of the staff is valuable to the Moctezuma vision; it’s a family of talented people. This culture trickles down into both the front of the house and back. When you are part of the team, you are part of the family. Please tell us how long you were employed at this job. Also, please tell us what your wages and duties were.